Great Offers at just one click from you. If you want to join the Medsur Club, and be the first to know our best offers and promotions, you just have to subscribe to our newsletter. Like our Facebook Page or Follow us in Twitter e Instagram, Ask us whatever you want or tag us in a photo. 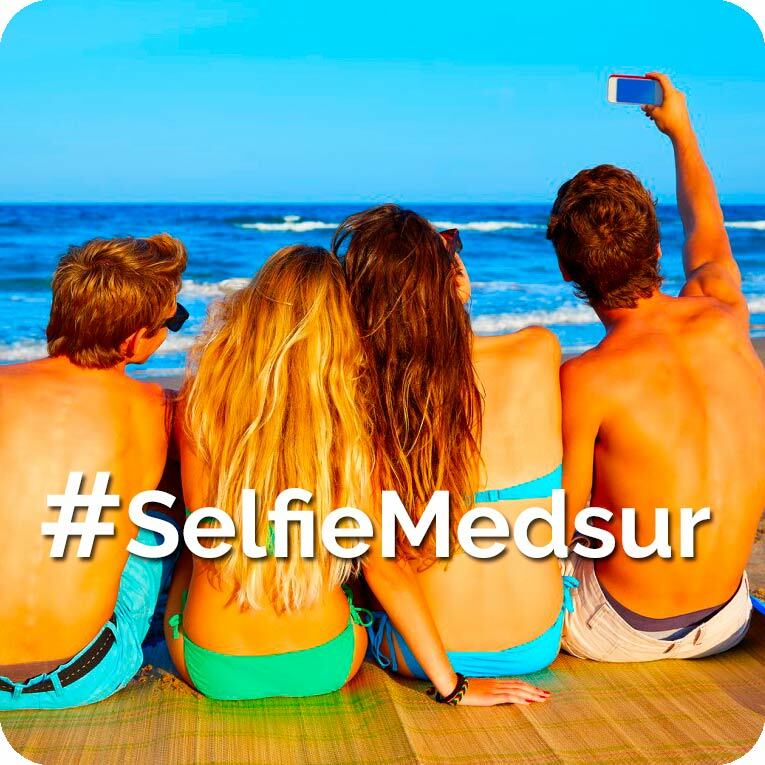 You can participate in contests and special offers, and you will be aware of everything is happening in Medsur at the moment. We want to give you the best, improving ourselves every day, because you are the most important thing for us. Are you still thinking about it? Join the Medsur Club now! !